In November we exhibited at Productronica 2017 in Munich, which was a fantastic success with an impressively high number of visitors. 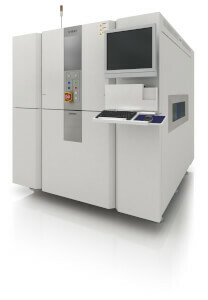 We were very pleased to exhibit our latest in-line 3D-CT AXI: New VT-X750! 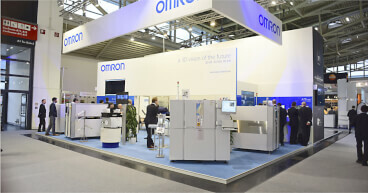 All of us in the Omron Europe AOI team would like to take this opportunity to thank our visitors for coming on the booth to see our solutions. We very much look forward to demonstrating our range of products to you. New In-line Automated X-Ray Inspection System.